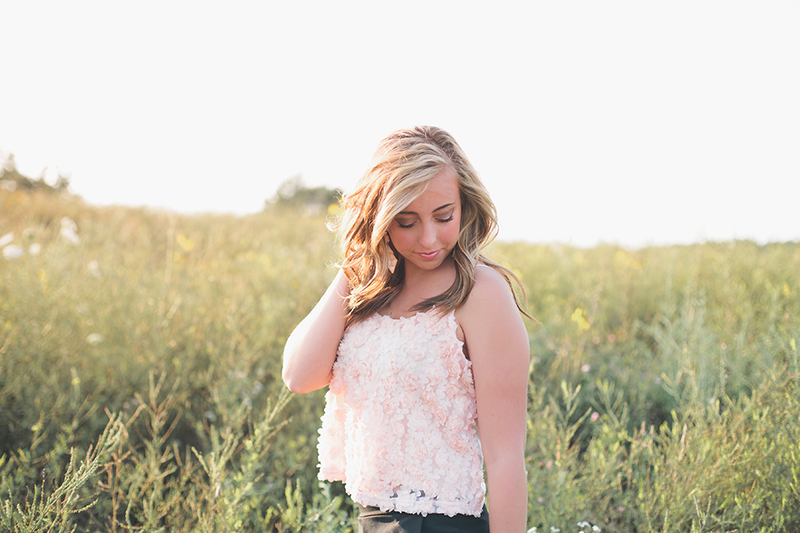 I was so excited to do Hannah’s senior session because I had previously done her older sister Madison’s senior session–and they both ROCKED it! 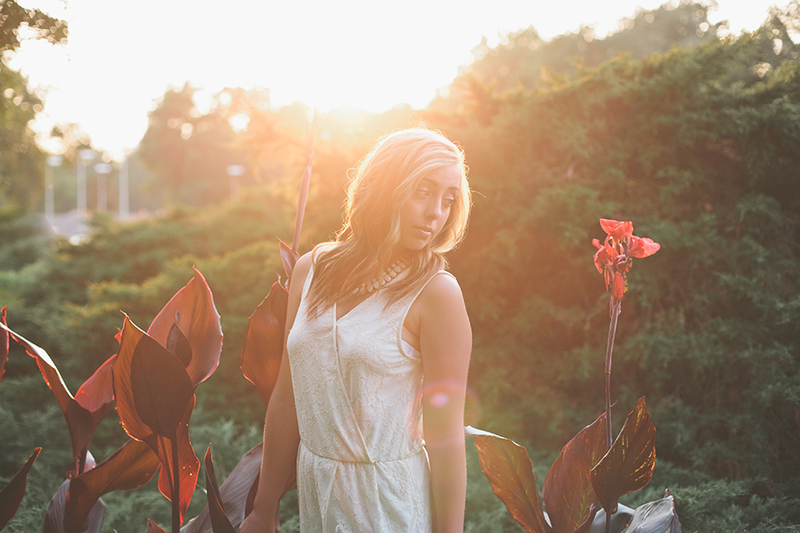 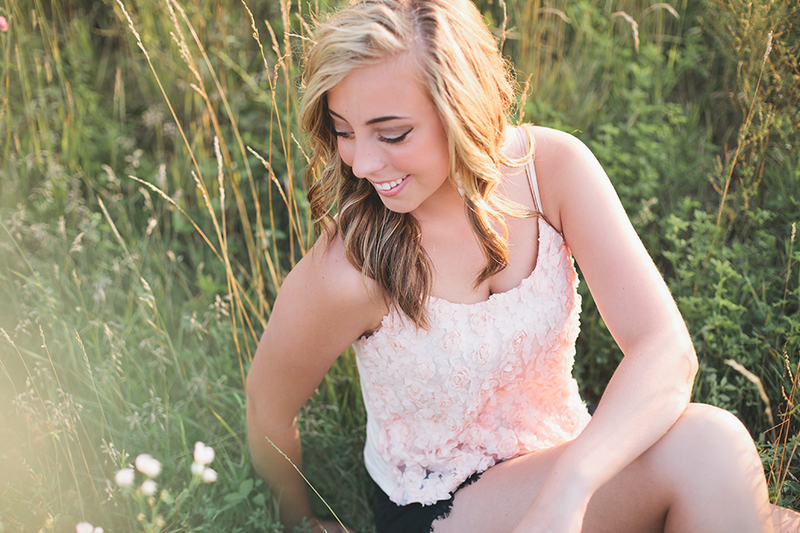 Hannah wanted a more country, floral, and warm vibe for her session. 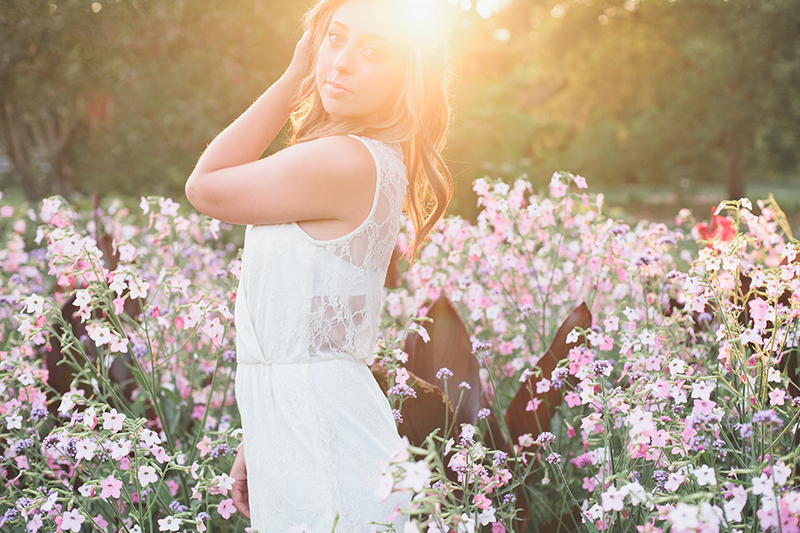 If anyone knows me, they know I am all about “golden hour”, so I was super excited to shoot this session! 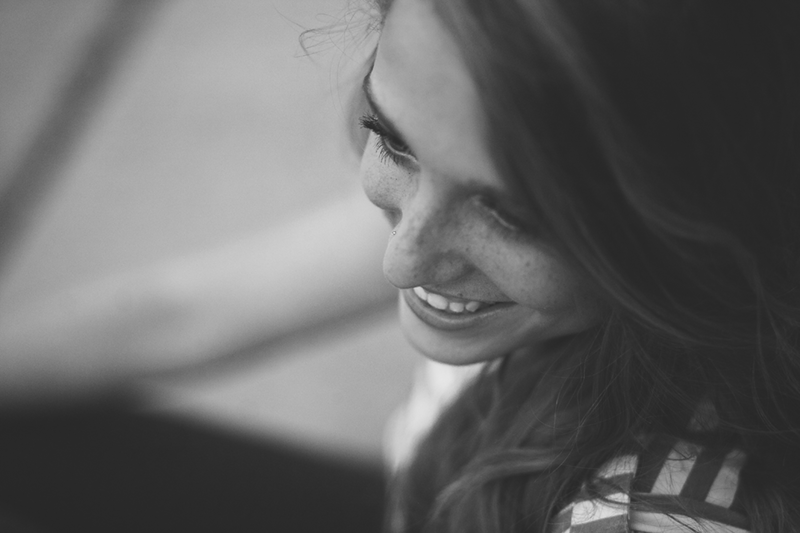 As you can tell by the ginormous blog post, I had a very very hard time culling the images–I just couldn’t pick (why is life so hard?)! 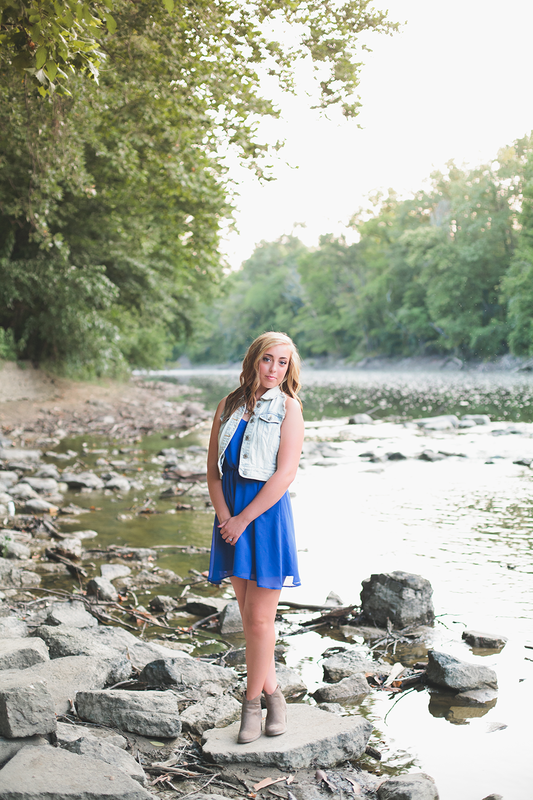 Thank you, Hannah, for allowing me to be a part of your senior year. 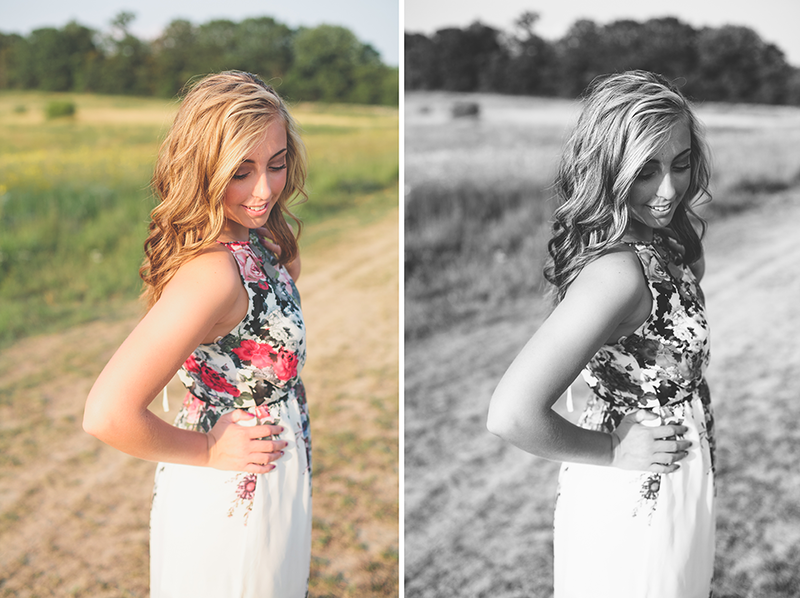 I hope you love your photos as much as I do. 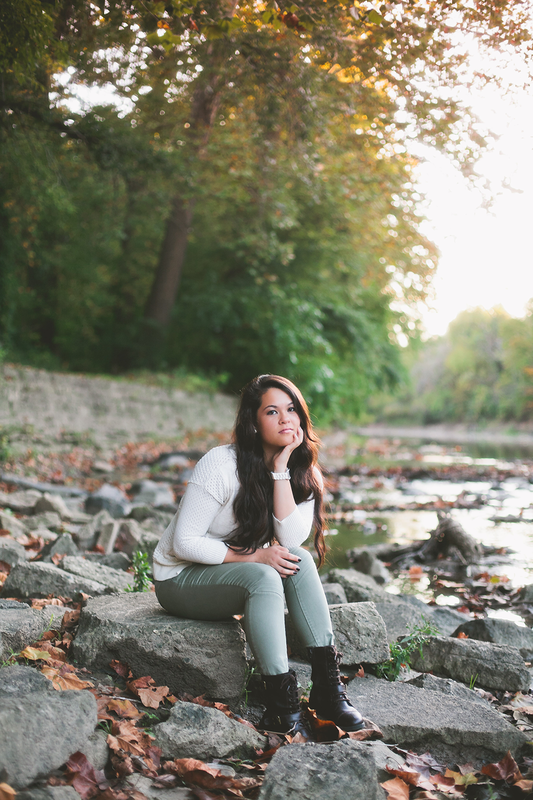 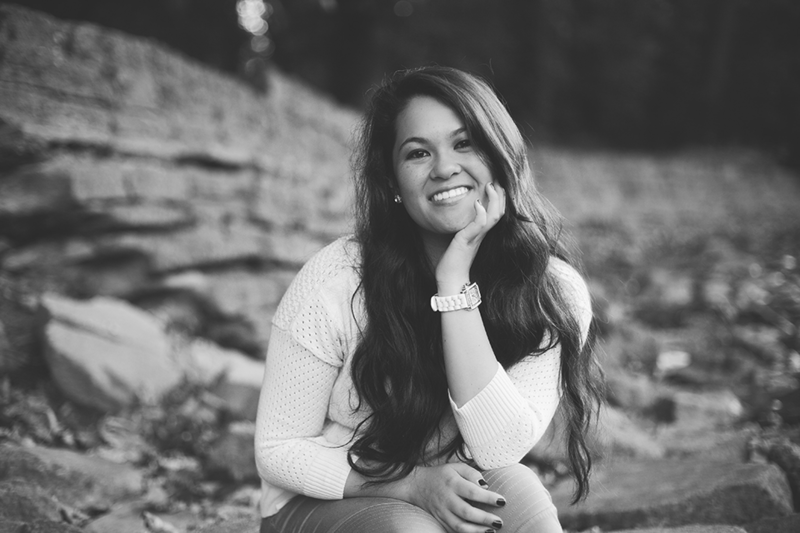 Take a look at our most recent Fort Wayne senior–Priscilla–from Homestead High School. 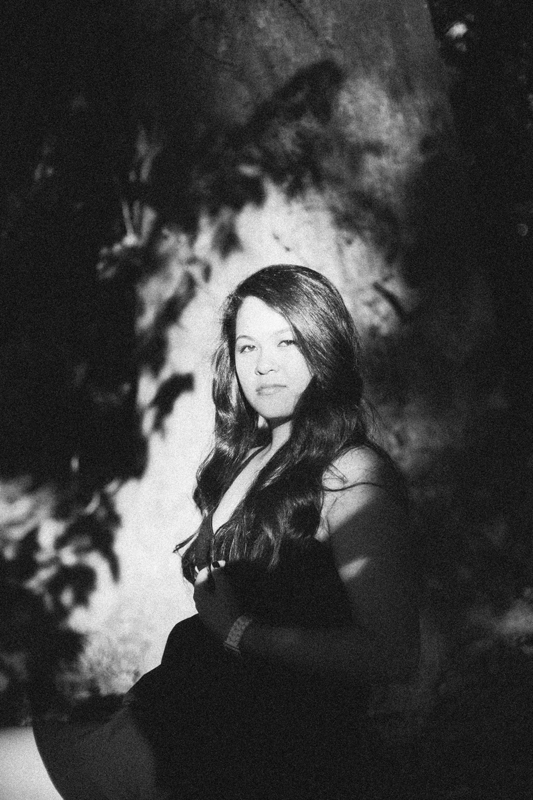 Priscilla is actually Josh’s-cousin’s-sister (that’s a mouth full). 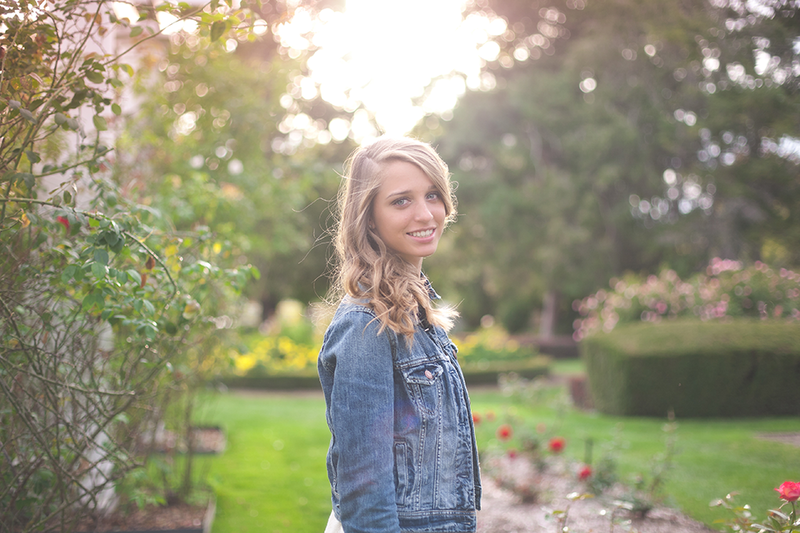 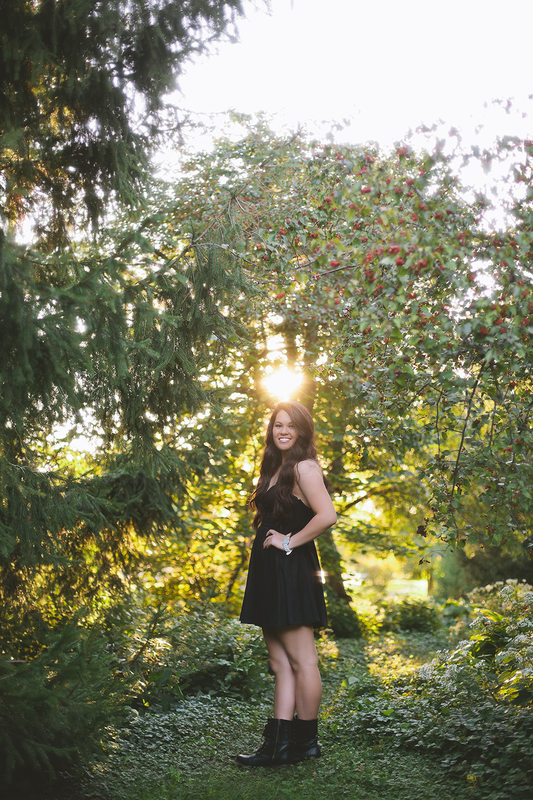 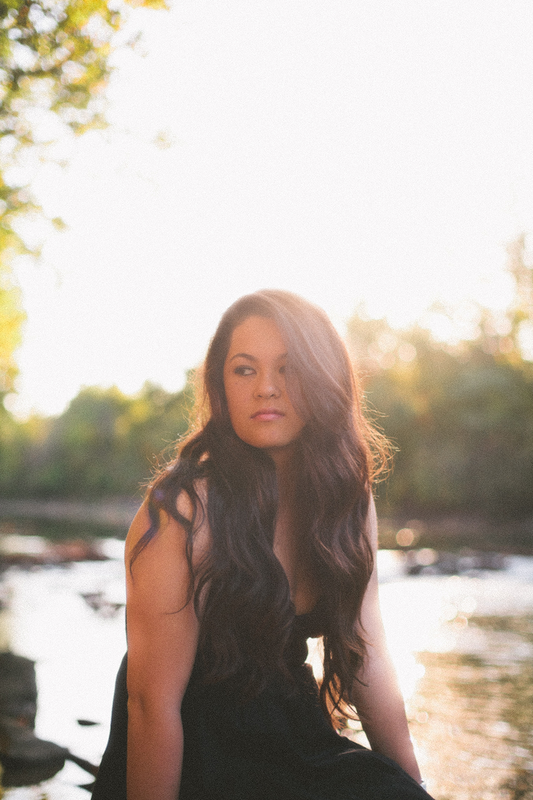 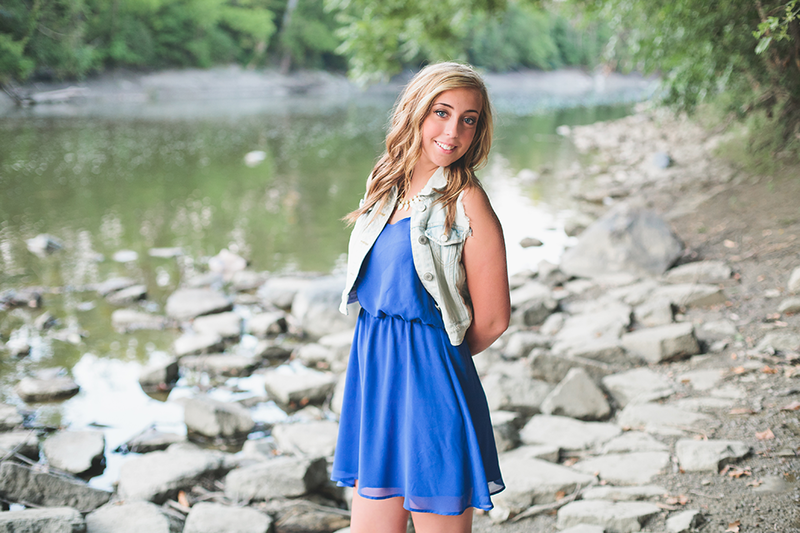 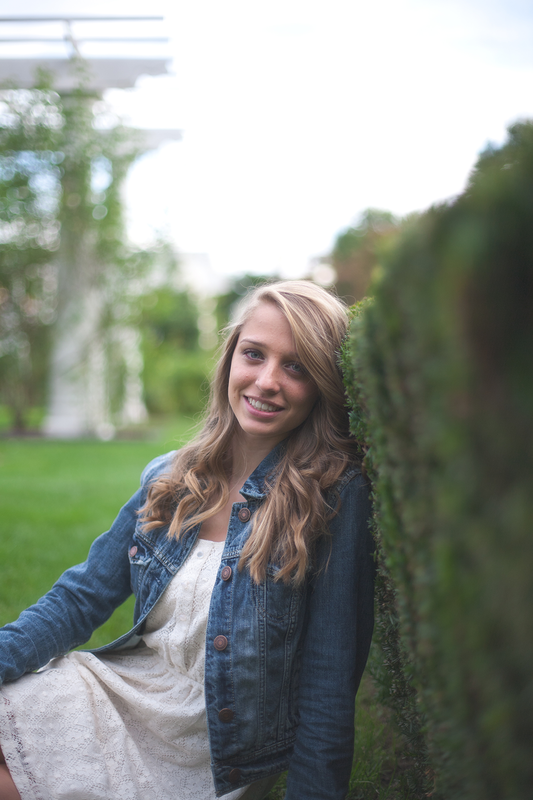 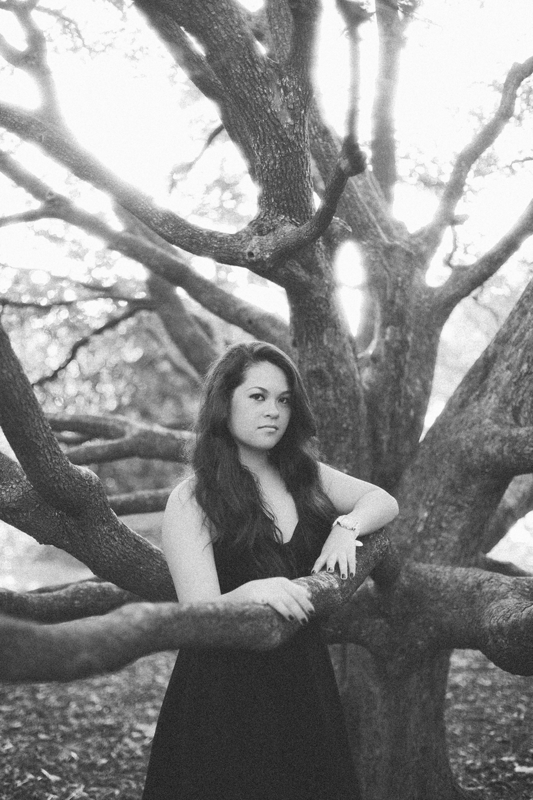 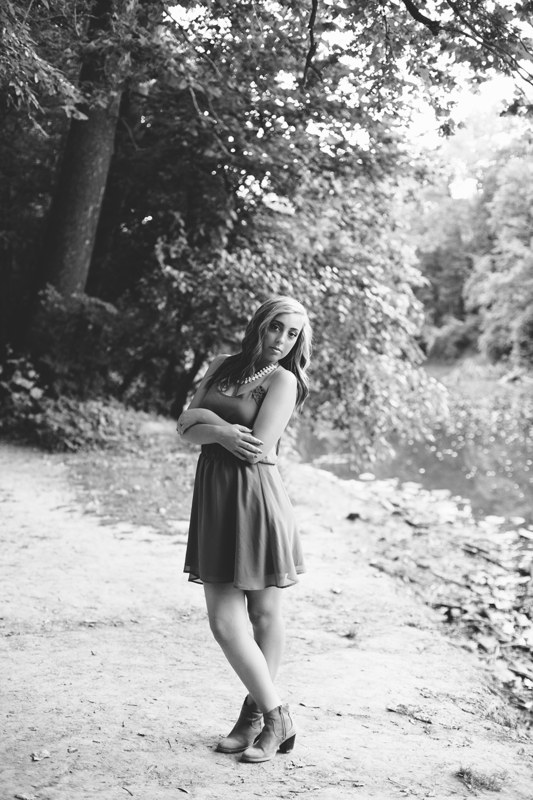 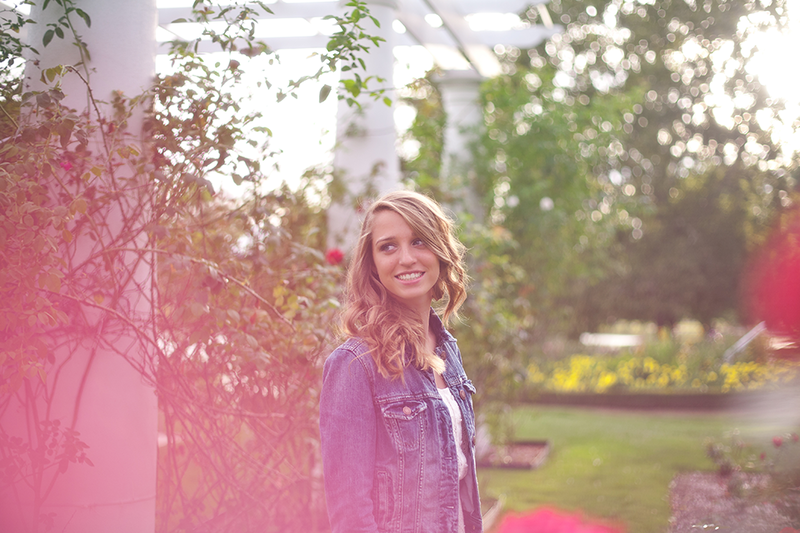 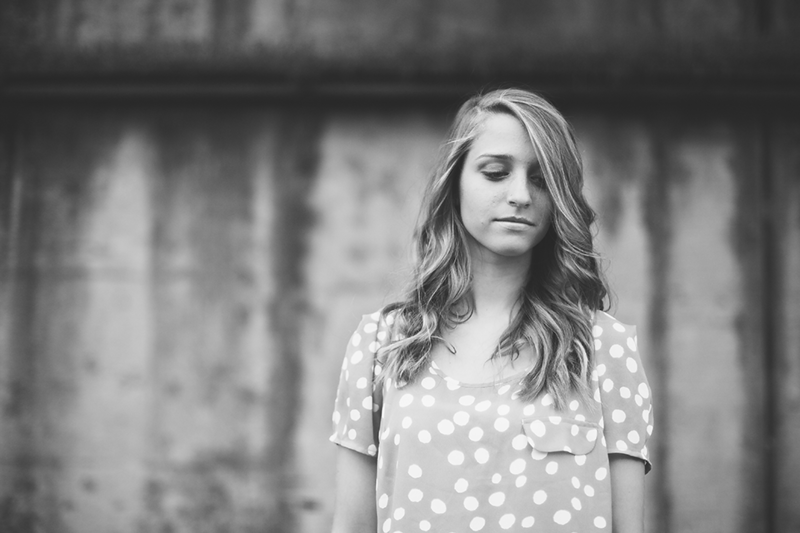 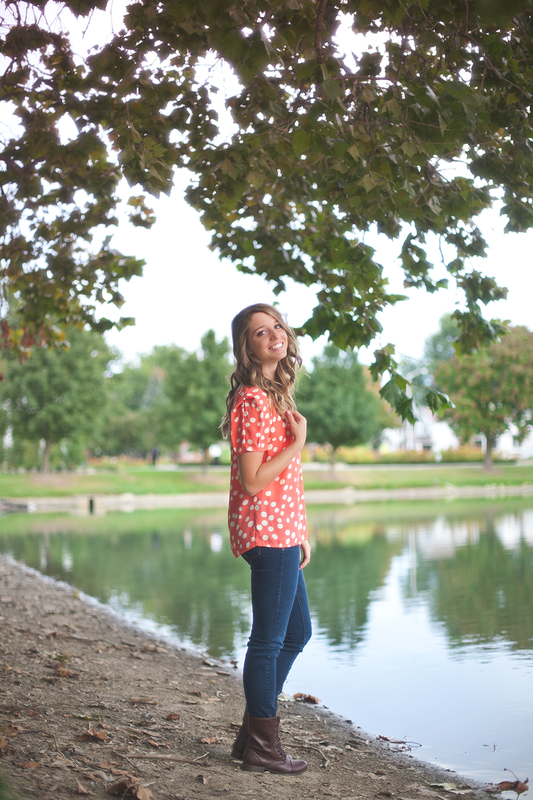 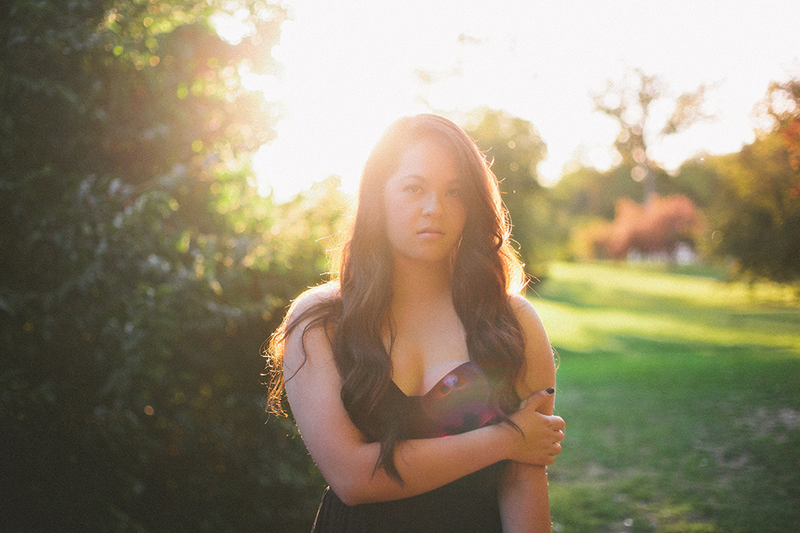 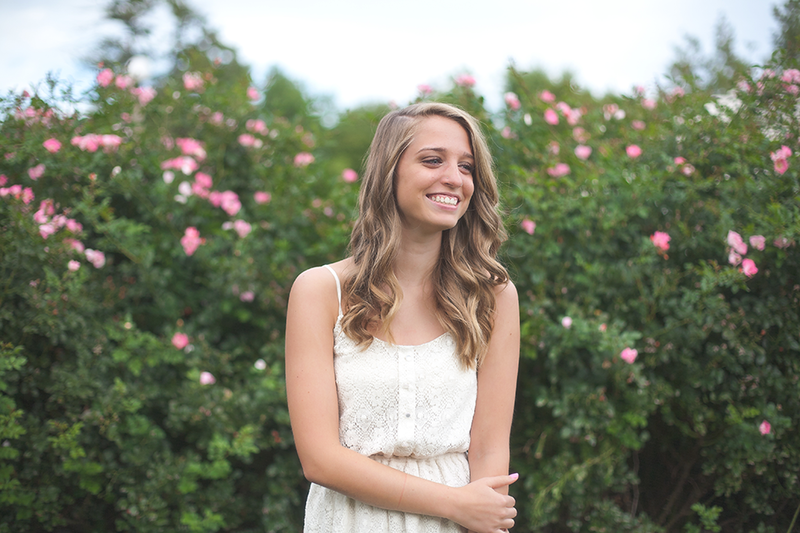 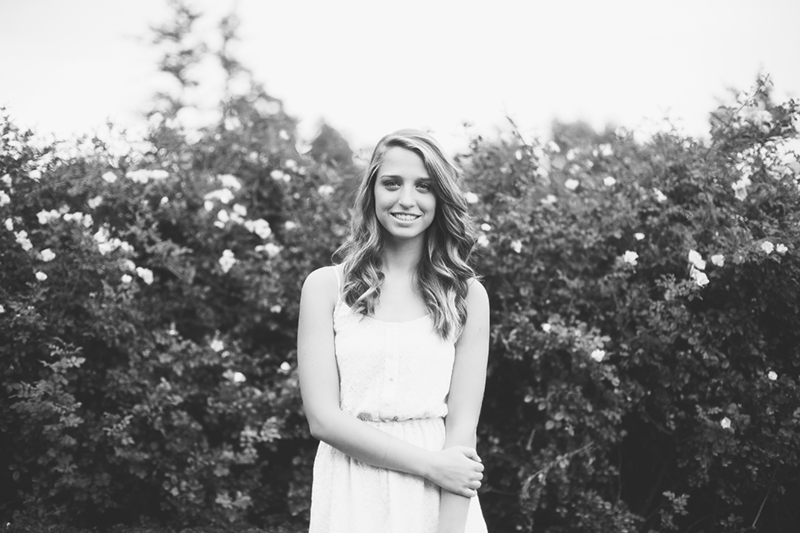 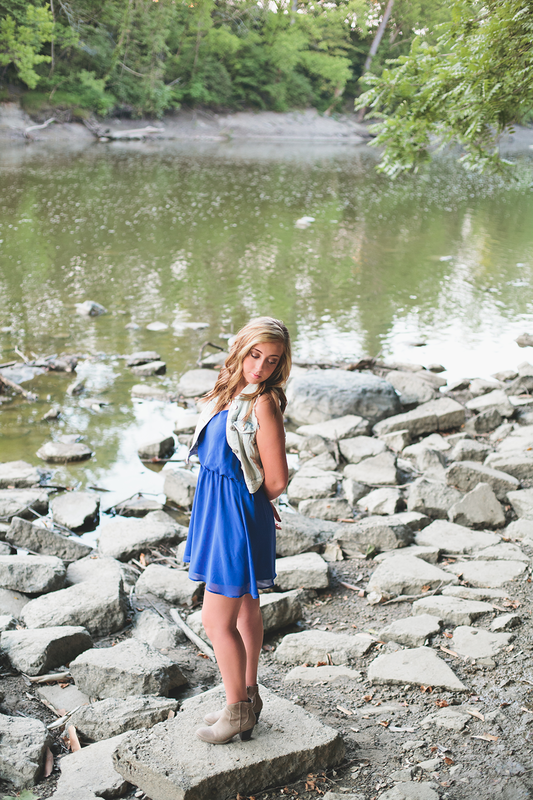 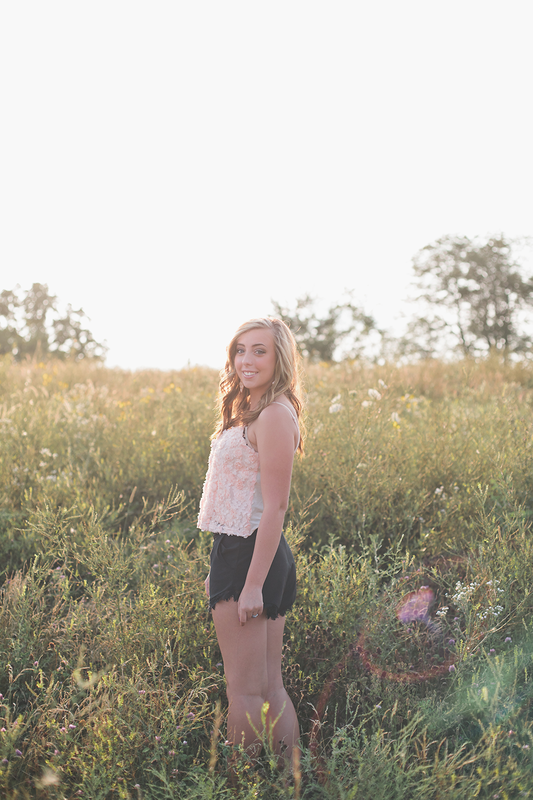 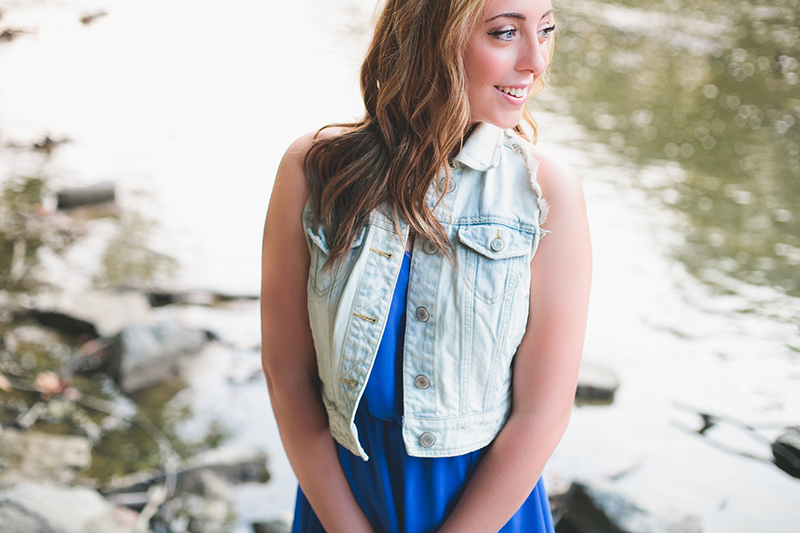 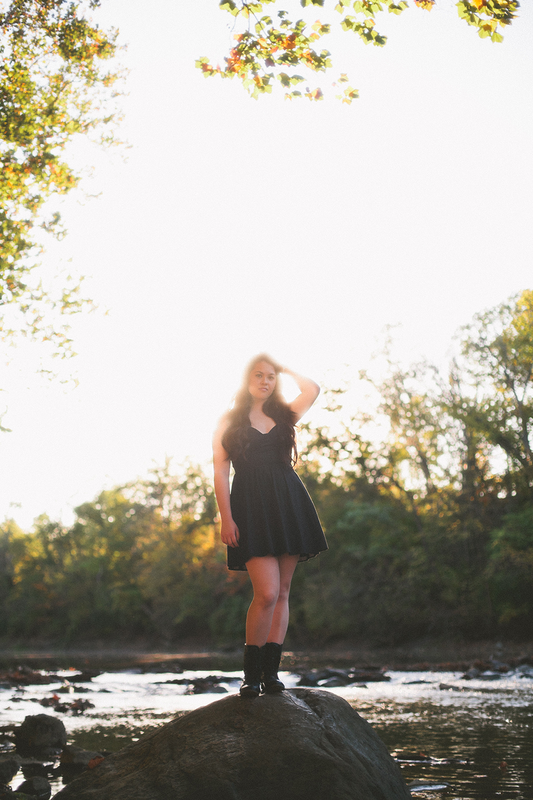 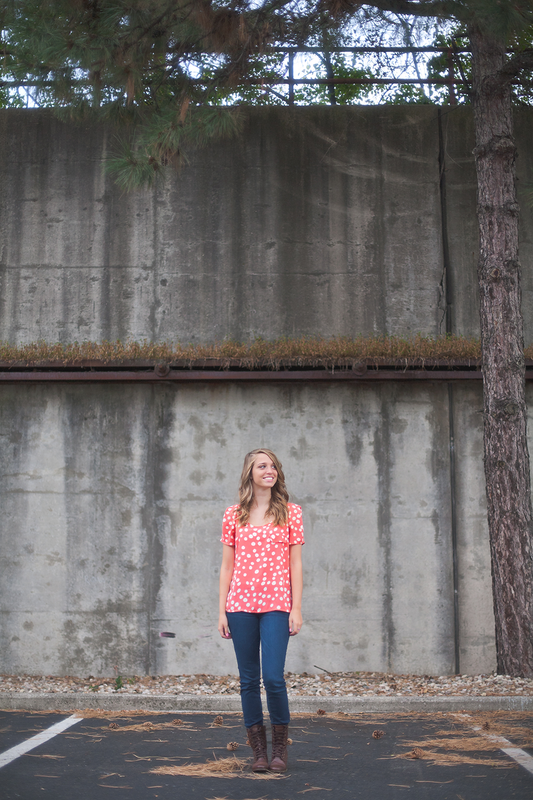 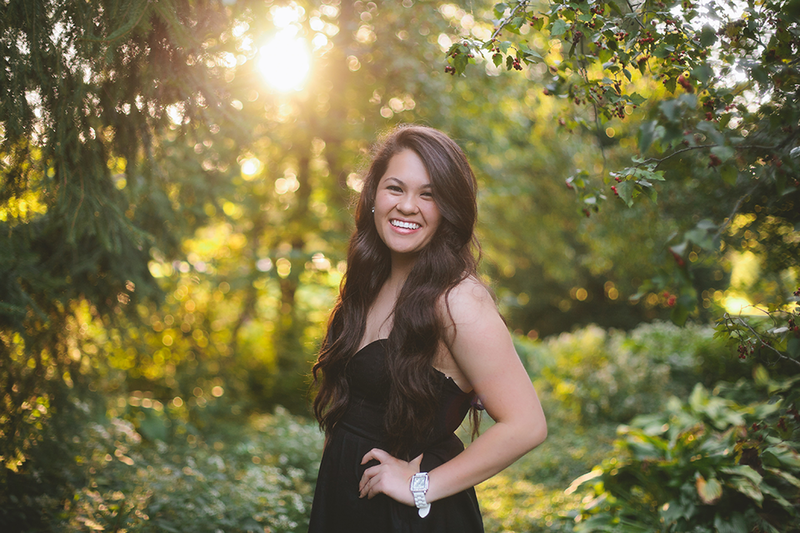 We were so excited to do her senior session, because I mean come on…she’s freaking gorgeous! 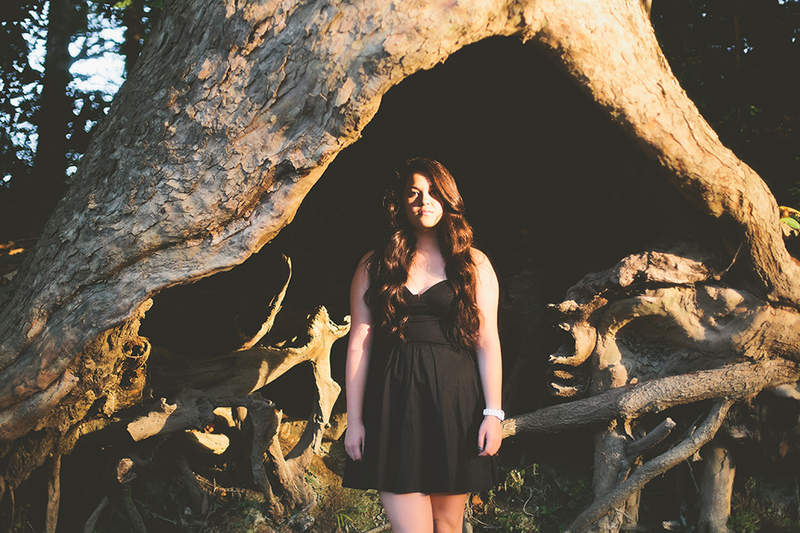 We played around with different lighting and a lot of grain. 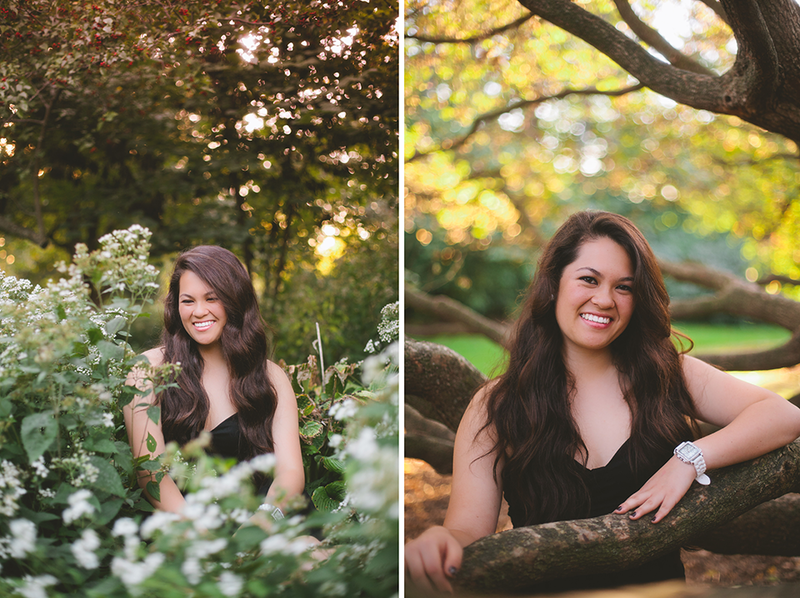 We just love how editorial, yet soft these photographs turned out. 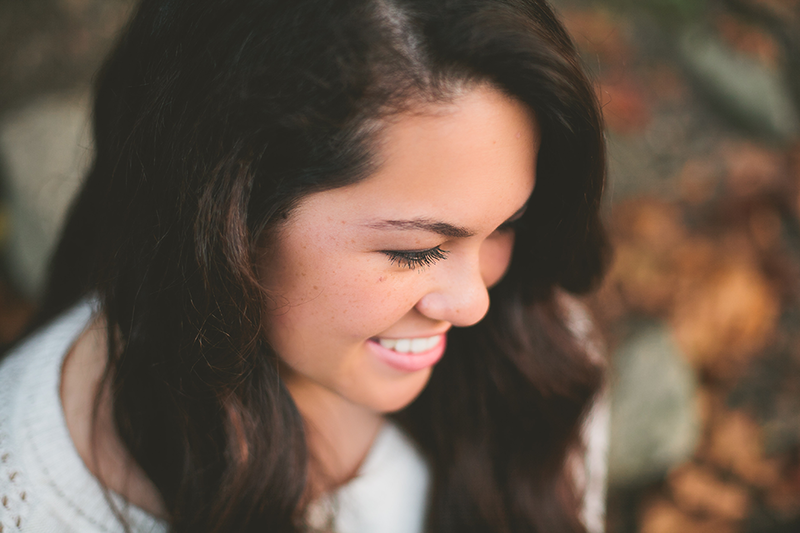 We hope you do too! 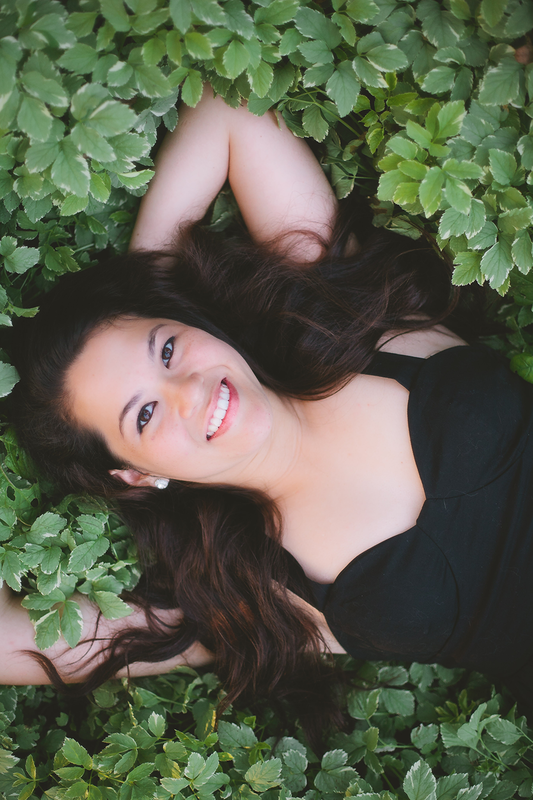 Best of luck to you in your senior year Priscilla! 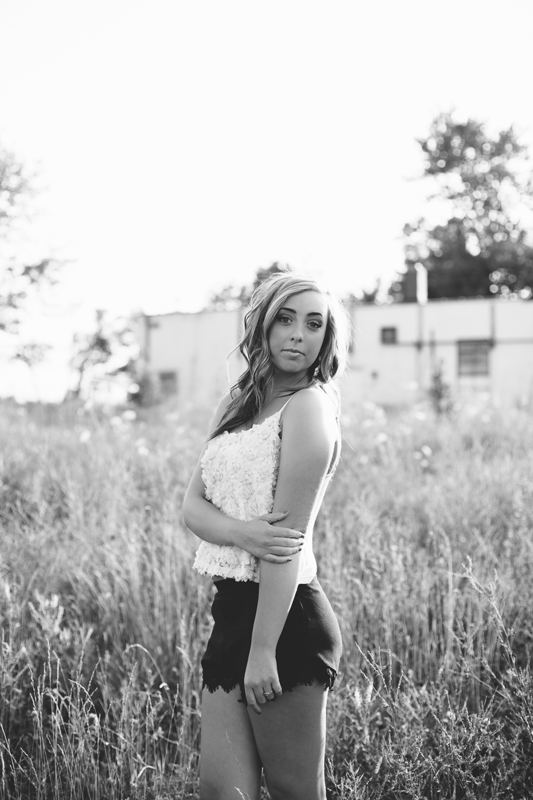 Meet Concordia High School senior Kyrie! 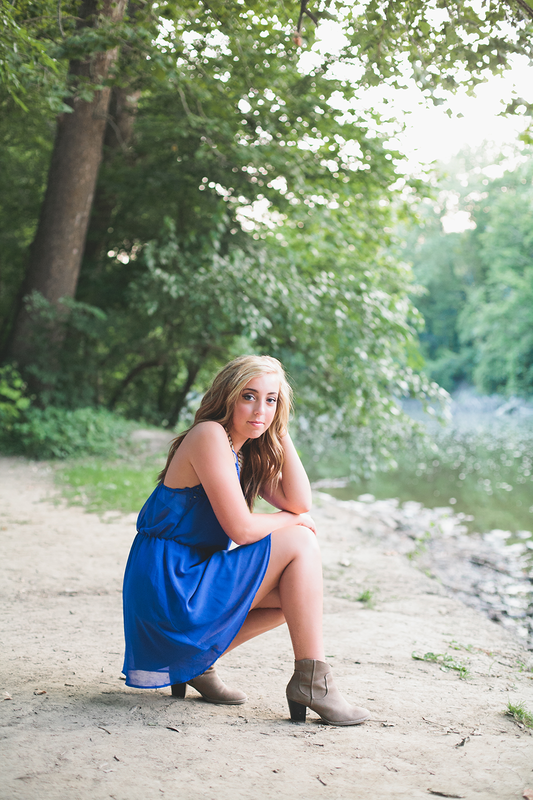 She did amazingly well with modeling for her senior session–we would use her as a model any day. 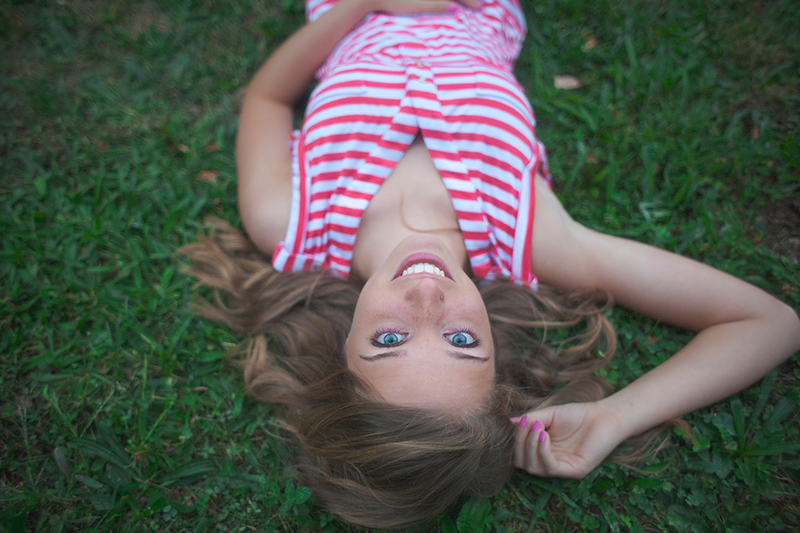 I had to save this photo for last. 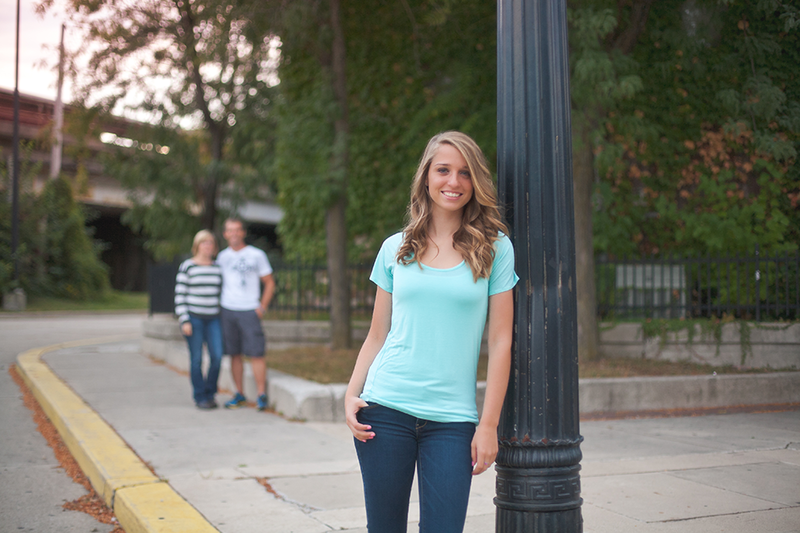 Her parents are too sweet–they wanted a photo like this as a memory of letting her go to venture on the new journey of her life!